Niamh O Neill going to post her letter to the North Pole. 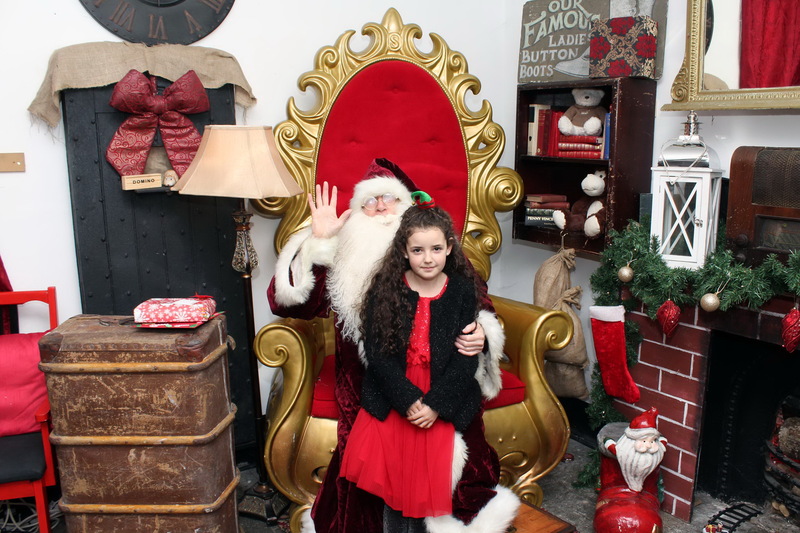 As the Festive Season is upon us, Wicklow Gaol are ensuring that children all around will get the opportunity to meet Santa. 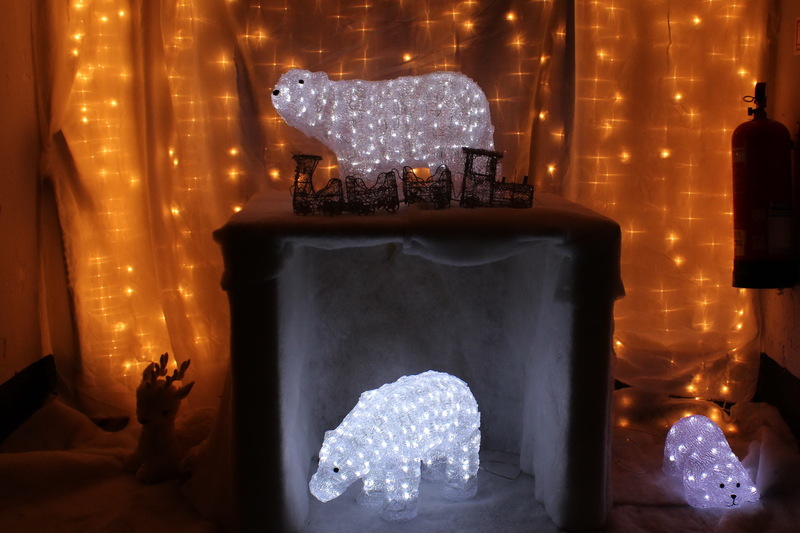 Wicklow Gaol will have Santa with them right up until Monday 21st December 2015 at a very reasonable price of €9 per child and your child will also receive a present from Santa. 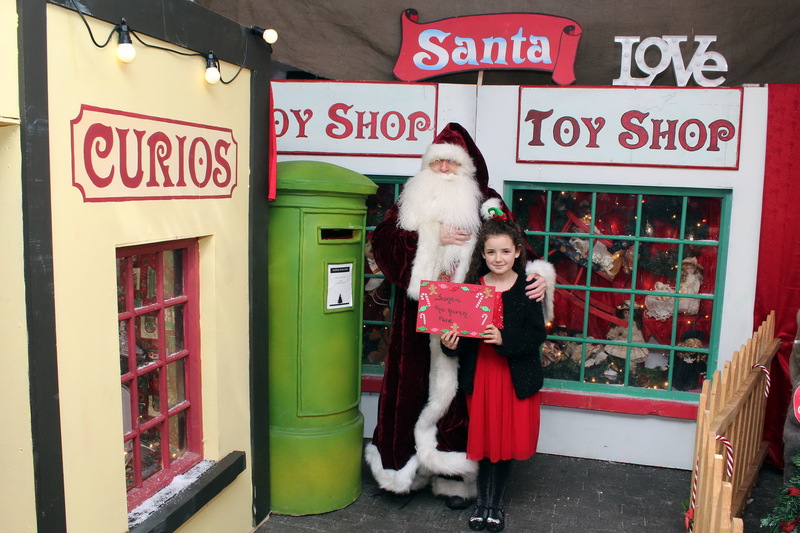 Also children will get an opportunity to enter into a competition by posting their letter to Santa and the the winner will be announced by Wicklow’s very own Singer/Songwriter Luan Parle. Please check out Wicklow Gaol website for days and times to go and see Santa. Niamh O Neill getting a photo with Santa. 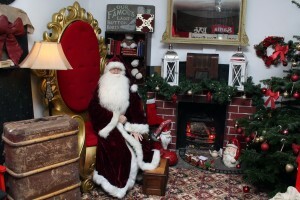 Santa is looking forward to seeing you at the WIcklow Gaol. All ready for the Festive Season in Wicklow Gaol. 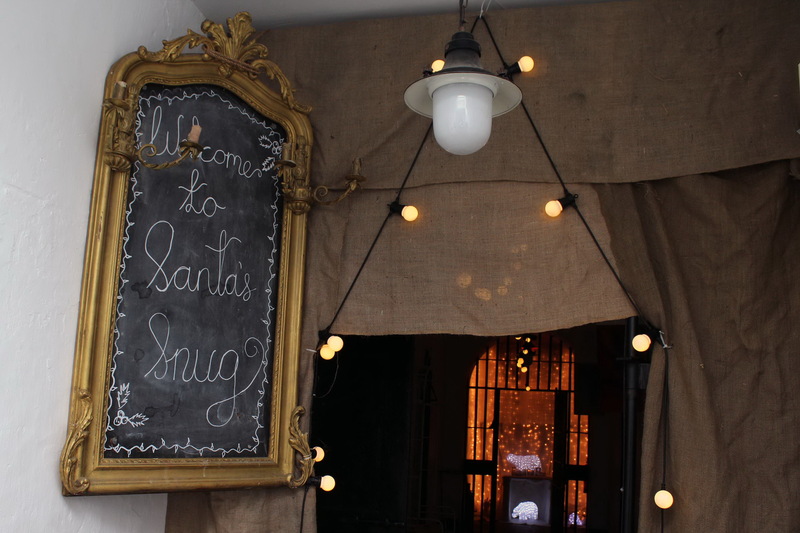 The Festive season is in full swing at Wicklow Gaol with Santa’s snug.